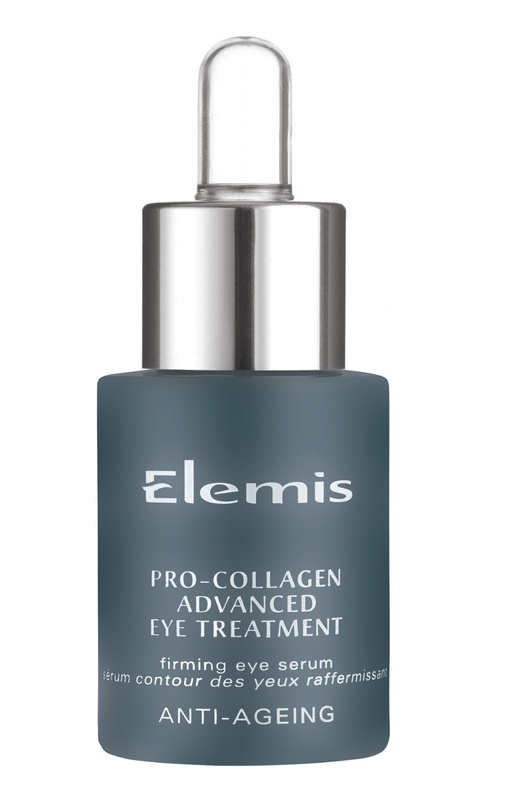 Three years in the making, Elemis launch a new addition to their ridiculously successful Pro-Collagen range this Summer. Advanced Eye Treatment is designed to aid fine lines and wrinkles and moisturise and hydrate. Yes please. I have a sample so will report back when I’ve had time to use it properly. On counters 1st July – £39.00.